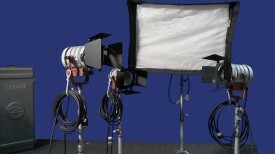 We do not simply assign a “cameraman” to a shoot, we provide a “Director of Photography” whose main responsibility combines framing each shot and lighting each scene to perfection. 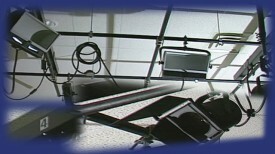 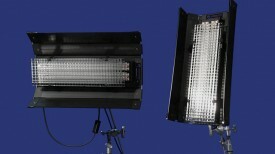 tvStudio.com maintains an extensive lighting inventory. 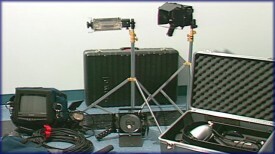 Along with the portable kits and the lights in our studio, we have a large selection of tungsten and LED lighting fixtures, moving lights, truss, grip equipments, filters and gels, flags and scrims, sandbags, and everything else that a grip may need to address any situation.